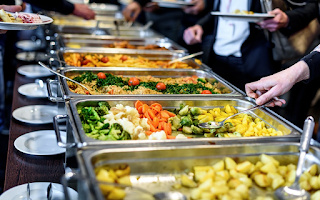 breathing, sweating and when food is being digested. When these activities takes place it is very important to rehydrate by drinking water. 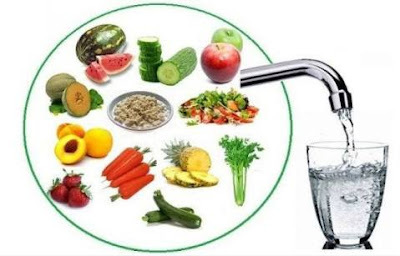 Rehydration can come from either drinking water or eating fruits/vegetables that contains water as 20% of our daily intake of water comes from them (fruits/vegetables). 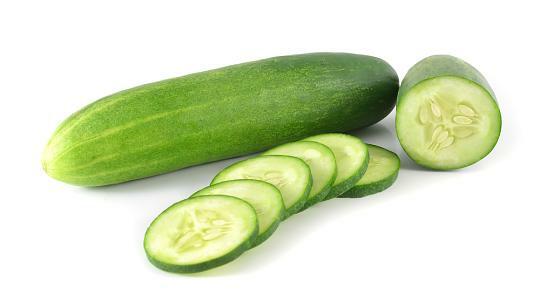 Below are some of these fruits/vegetables. Cucumber is made up of 95% water, its is a vegetable filled with lots of nutritional benefits like regulating body temperature and blood pressure, aiding digestion, etc. 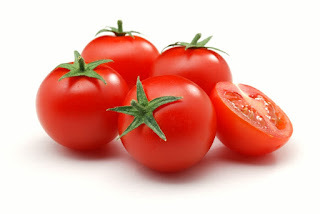 Tomatoes are excellent source of vitamin B6, C, K and dietary fiber and it comprises of 95% water. Tomatoes consumption is good for the heart health, aids constipation, promotes healthy skin and also regulate blood pressure. 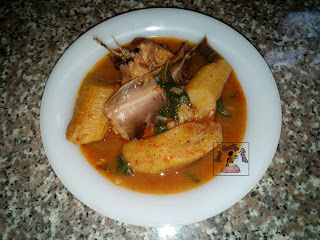 you can add tomatoes to your sandwich, salads, eggs and also make them as stew to eat your pasta/rice. Green pepper is made p of 94% water and contains vitamin A, B6 and C. consuming green pepper reduces the development of infections and they can be consumed by adding them to salads, stir-fries, sauces etc. 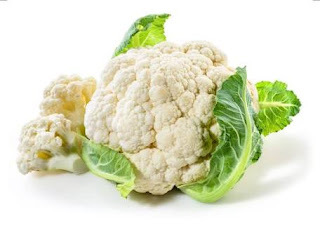 Cauliflower is a vegetable high in fiber, low in calories and consist of 93% water. 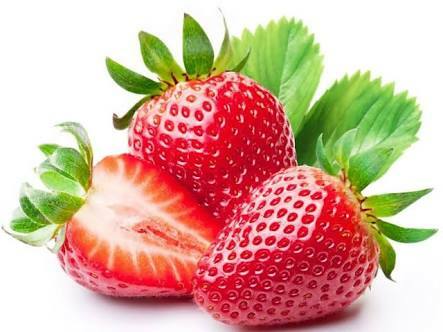 It is an excellent source of Choline (vitamin B) which helps the brain to function well. you can add cauliflower to your salads, stir-fries and also replaced with rice when making jollof or fried rice. Watermelon is a refreshing fruit consisting of 92% water with so many nutrients like potassium, vitamin A, B6, and C.
Strawberries are juicy, yummy, nutrient-dense, packed with antioxidant, vitamin C and comprises of 92% water. 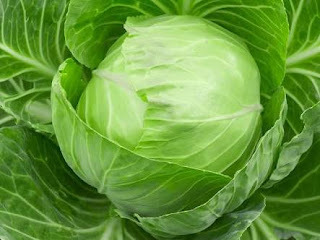 Cabbage contains vitamin B1, B6, C, and K. It strengthens the eyes, promotes healthy bowel movement, and aids constipation. water in cabbage can be consumed in form of salads, cabbage wraps and even cabbage soup. Cabbage is made up of 92% water. Grapefruit is an amazing citrus fruit nature has blessed us with. 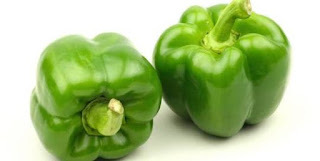 it is low in calories, contain vitamin A and C, promotes weight loss, healthy hair, lowers the risk of developing stroke and also prevents asthma. It is made up of 91% water. 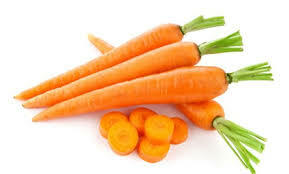 Carrot is made up of 87% water. 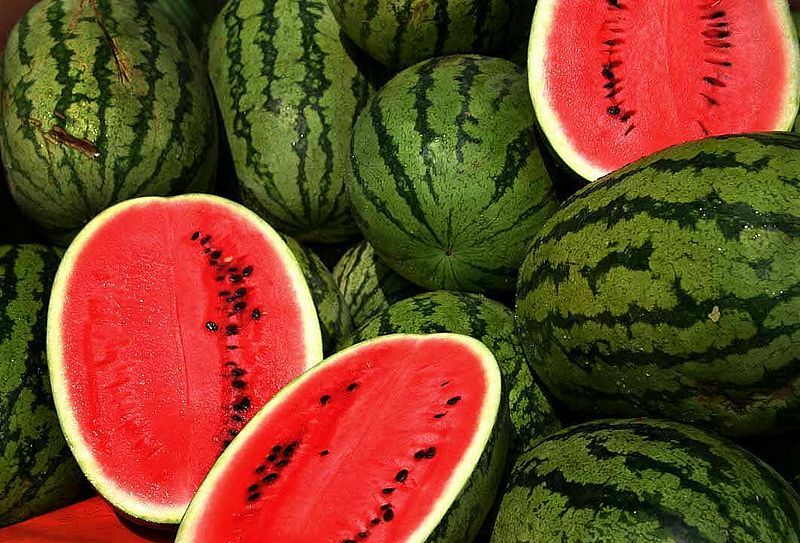 It improves the immune system, good for the teeth and gums, promotes healthy heart, beautifies the skin, slows down aging and improves eye sight. Add carrots to your salads, fried rice, omelets, etc. 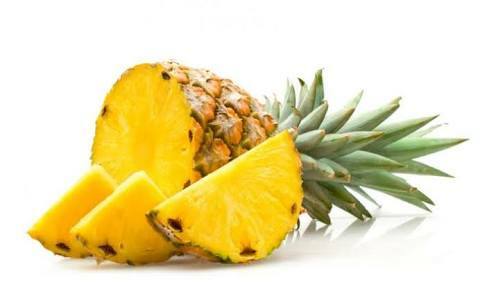 Pineapple is one of my favorite fruits and it contains 87% of water. 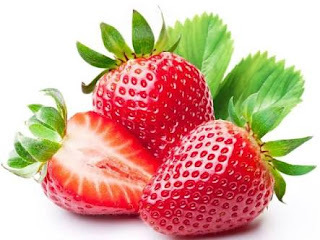 it is more than just a juicy fruits bromelain, a digestive enzyme that helps to break down food and reduce bloating, helps develop strong bones and prevents blood clots. 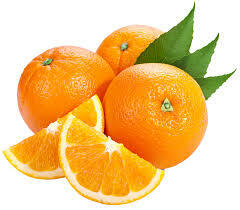 Orange is made up of 87% water and contains 130% Vitamin C needed daily and lowers stroke in women. An Apple a day keeps the doctor away. 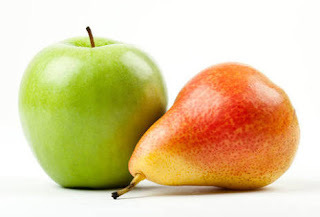 Apple and Pear both have the same health benefits and comprises of 84% water each. 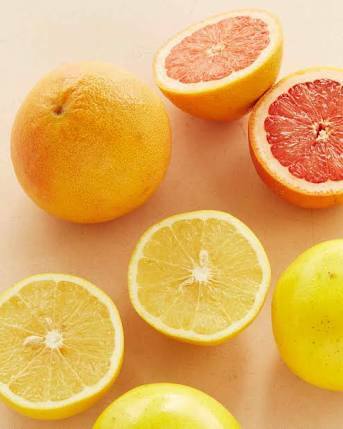 a few of these benefits includes aiding digestion, detoxifying the body and aid weight loss.